By Melissa Lennig on March 12, 2018 Leave a Comment. This content contains affiliate links. As an Amazon Associate I earn from qualifying purchases. 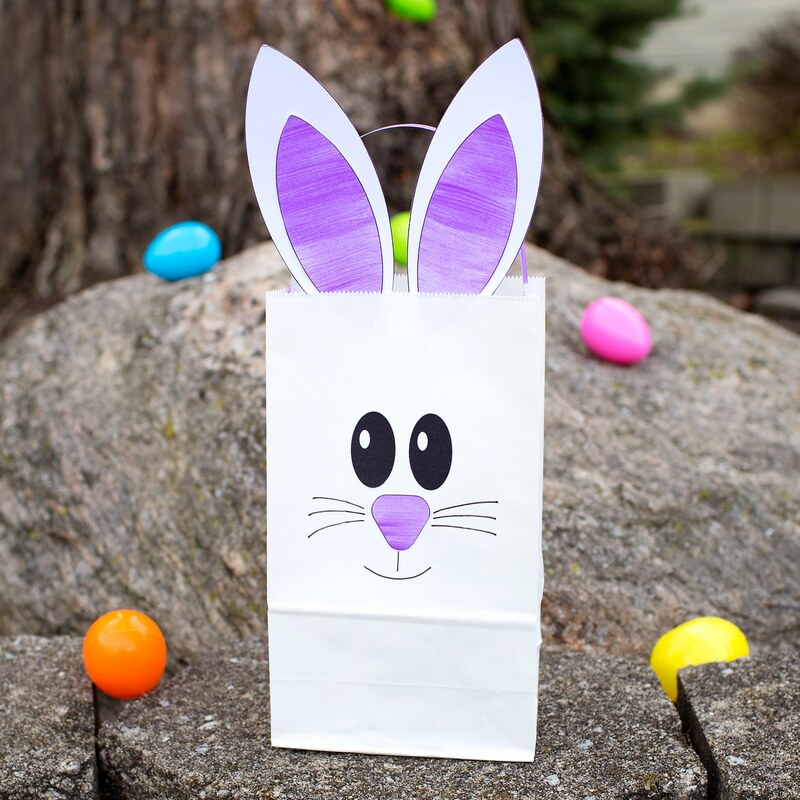 Just in time for Easter, learn how to make the easiest paper bag bunny craft, perfect for holding candy, Easter treats, or for gathering eggs at school or community Easter egg hunts. 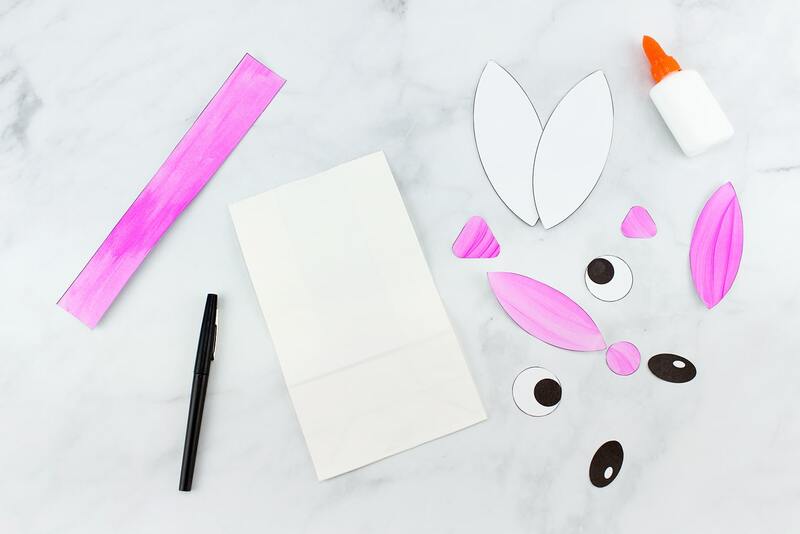 Easter is just around the corner and with it comes spring flowers, sunshine, and bunny crafts! 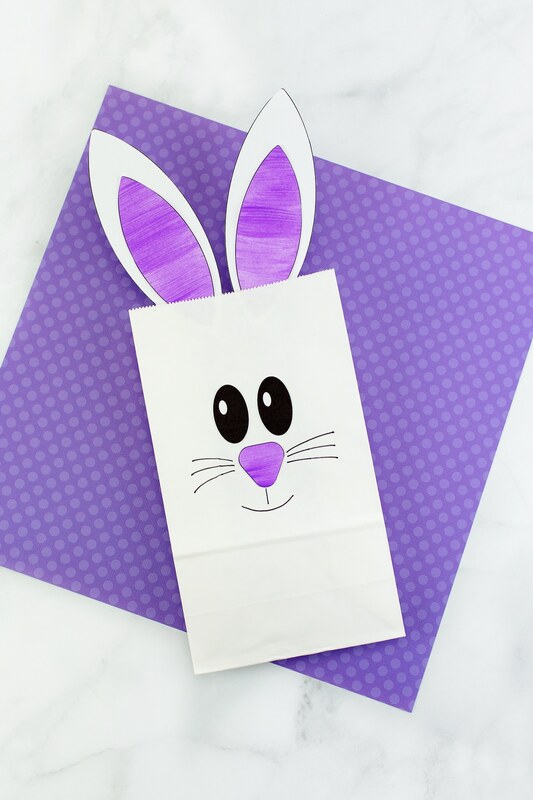 Whether kids are learning about Easter traditions, spring, baby animals or simply enjoying an Easter craft at home, this easy paper bag bunny craft is perfect for home or school. 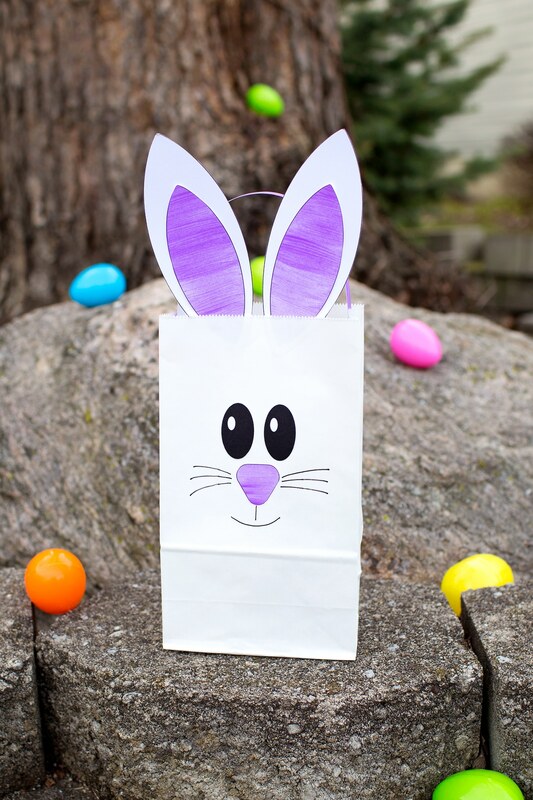 This paper bag bunny craft is both functional and fun! 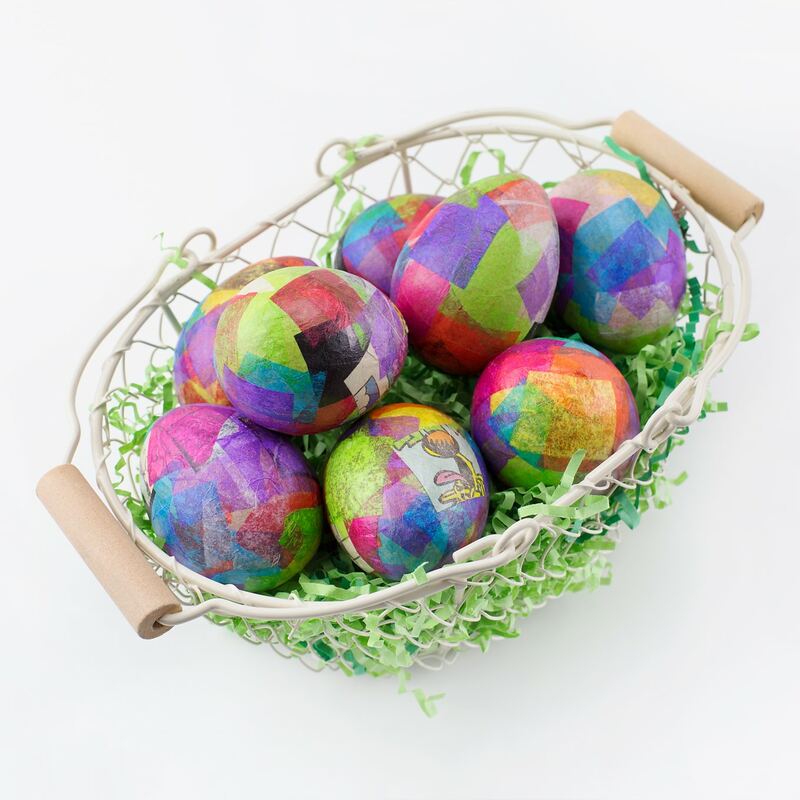 Pair it with Easter books, an Easter egg hunt, or a spring writing prompt. 1. 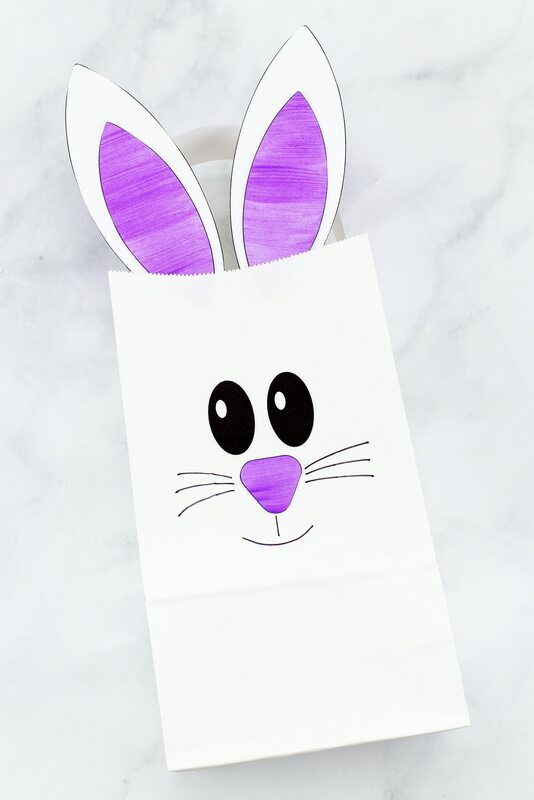 Print the template on white cardstock if you plan on making a white paper bag bunny. 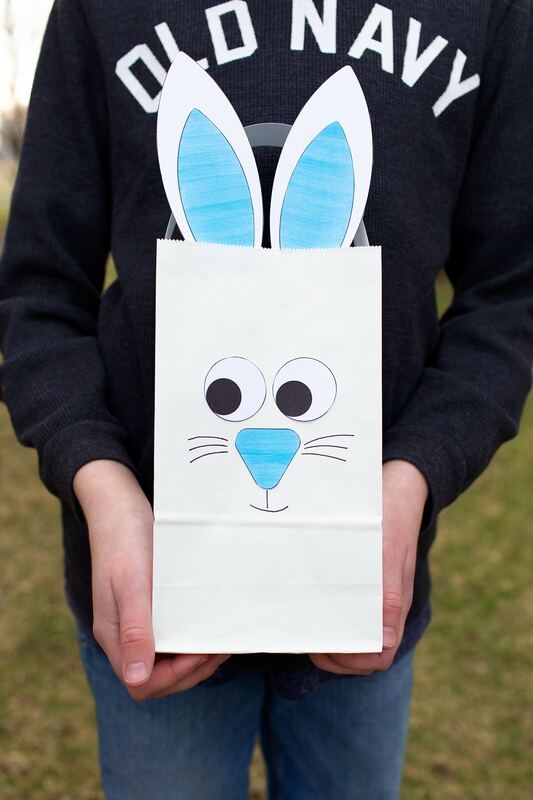 Print the template on kraft paper if you plan on making a brown paper bag bunny. 2. 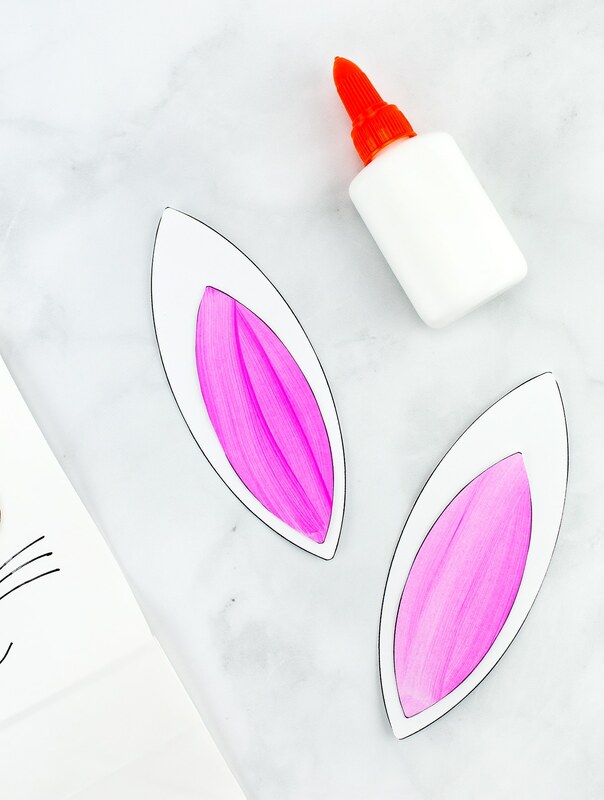 Invite kids to paint the small bunny ears and the bunny noses any color they wish with washable paint. 3. 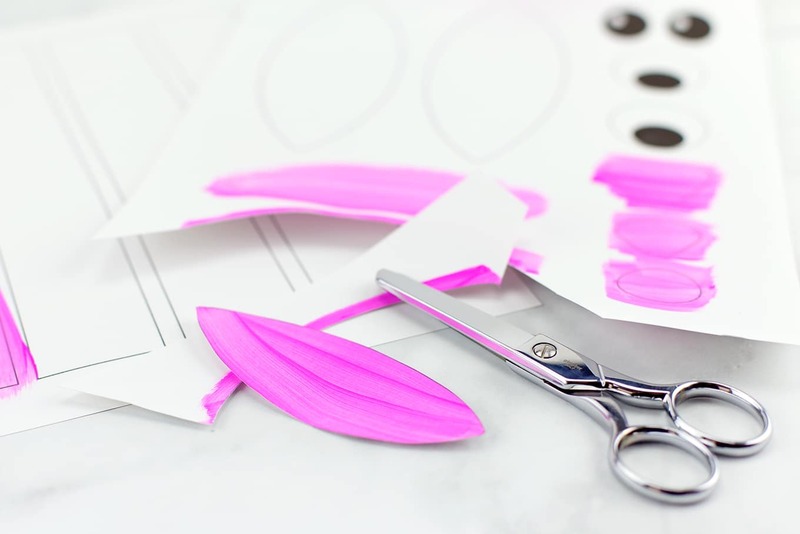 When the paint is dry, cut out all pieces of the template. 4. 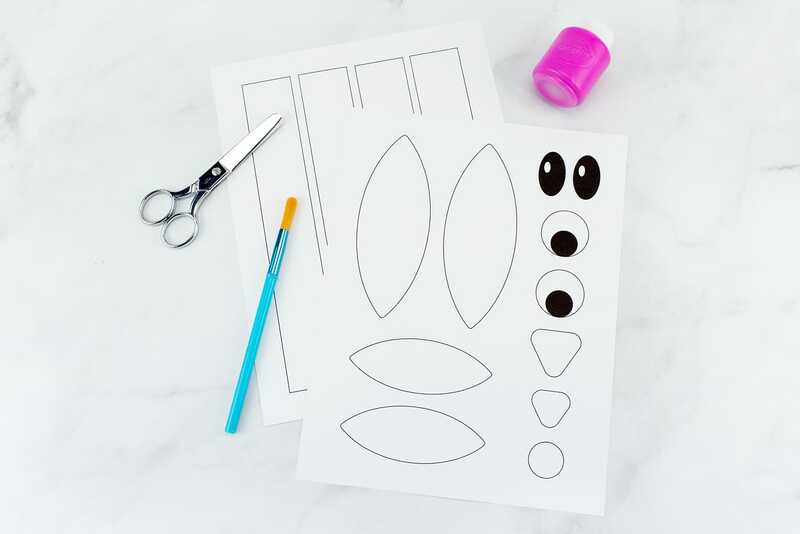 Invite kids to decide which pair of eyes and which nose they wish to use on their bunny. Alternatively, kids could use wiggly eyes and a pom pom nose! 5. Secure the eyes and nose to the bag. 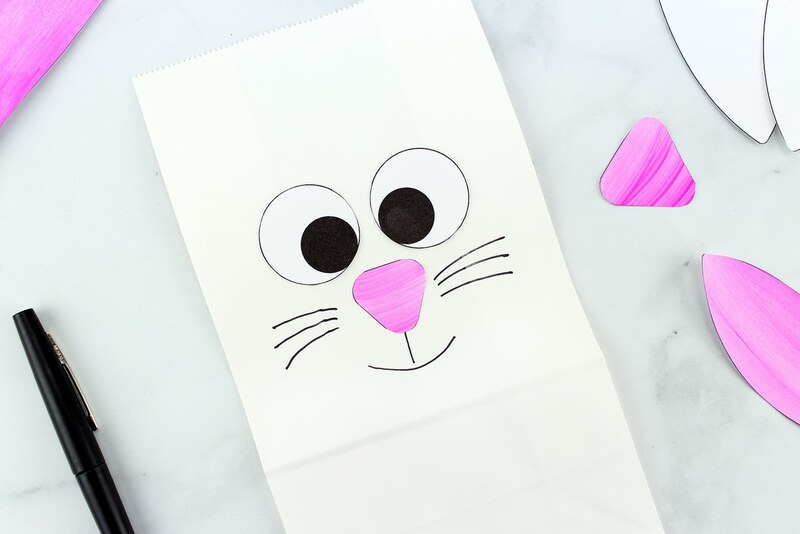 Use a black felt tip pen, colored pencil, or crayon to draw a mouth and whiskers on the bunny’s face. 6. Glue the ears together, then secure them to the inside of the bunny bag with glue. 7. Last, open the bag and glue the handle to the top. 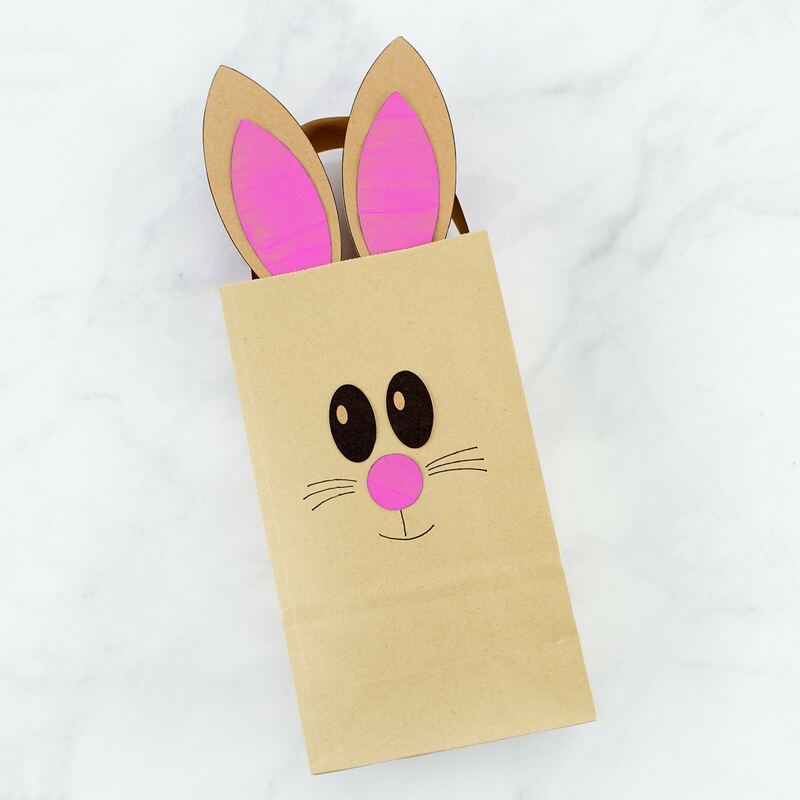 Here’s what the paper bag bunny looks like with brown kraft paper and a brown paper bag. Isn’t it cute? 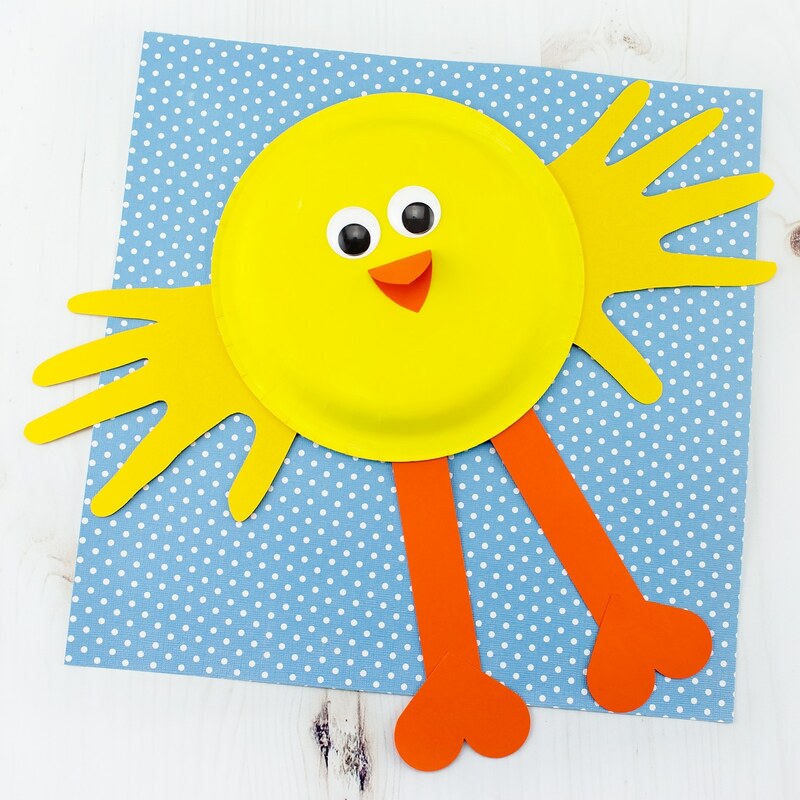 Perfect for gifting with Easter treats or for collecting eggs at a spring Easter egg hunt! 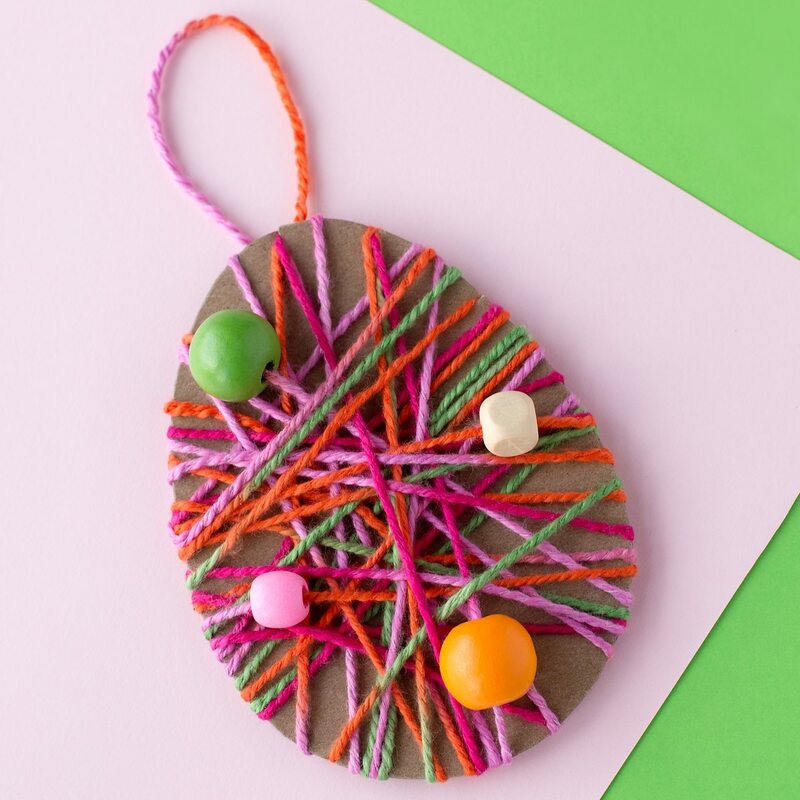 Click the image below to view more creative Easter crafts for kids.